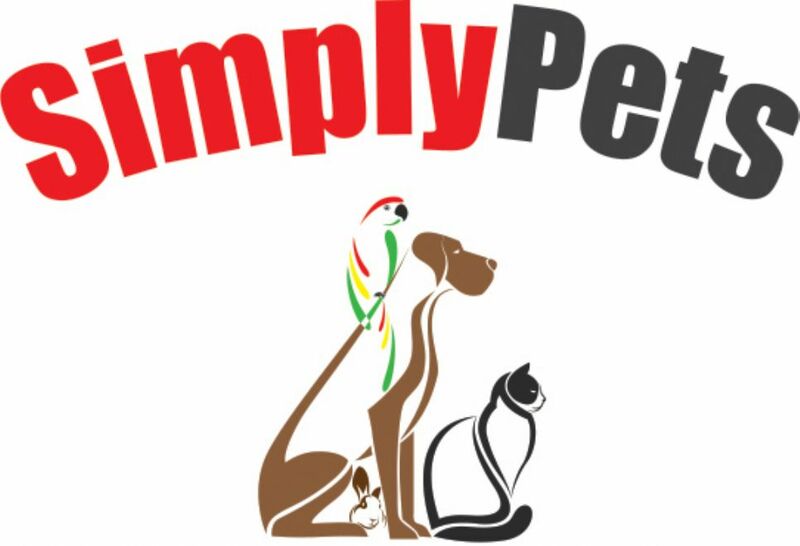 We are an independent family run small business, who care about all animals. With four members of staff, Claire Wylie, the shop owner, Janette Sutherland who has be here since I become the new owner of Simply Pets in January 2015. We also have four shop dogs, Rascal an 11 years old Labrador Collie cross. Trouble, a 4 years old Black Labrador, Dexter an 8 year old Doberman and Shadow, the 2 year old Husky. We now have the African Grey, Harry as a shop Parrot as well. We have no full time shop pets, so depending on which day you decide to come and see us, depends on what pet you will meet.